The Pavilion Cafe is a fantastic little cafe with a varied menu of fresh, often organic, dishes housed in a 115 year old former cricket pavilion in Dulwich Park. 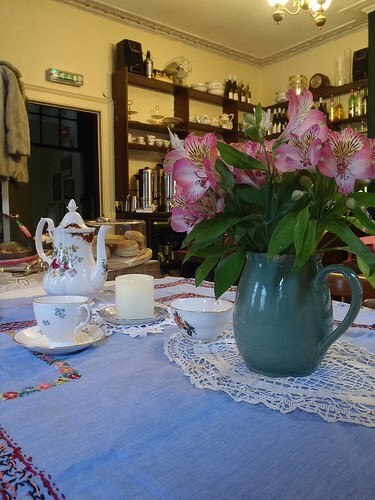 The cafe has been run by Tarka & Domani Cowlam since November 2002, and is open every day, offering wireless internet, home-baked cakes, sandwiches and fresh food cooked on the premises. Your author has only ever visited for a full english breakfast, but they did agree to serve it to him after 3pm, and it was brilliant, so considering the excellent reviews elsewhere, we can probably concede that this is a good cafe. Just a shame about all the usual East Dulwich toddlers hanging around causing mischief. 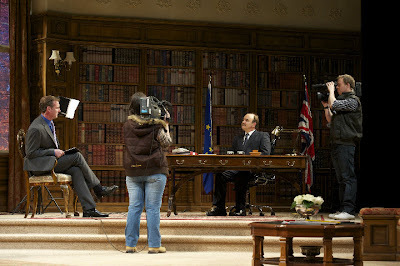 Your author doesn't get to the theatre enough, and when he was invited to go along for a showing of the new Yes, Prime Minister play last week it was a particular treat, perfectly combining his roles as a politics bore and a London bore. The BBC series has been adapted for the theatre, in a specially written play by original writers Antony Jay and Jonathan Lynn. We find Prime Minister Jim Hacker leading a coalition government, on the brink of economic crisis, without the hair that won him the election, and follow him through a winding tale of BBC-bashing, foreign diplomacy and eleventh hour political decision-making. This new version features David Haig, off of The Thick of It and Four Weddings, as Prime Minister Jim Hacker and Henry Goodman as Cabinet Secretary Sir Humphrey Appleby, along with a very talented cast who are well able to put together an entertaining few hours of theatre. 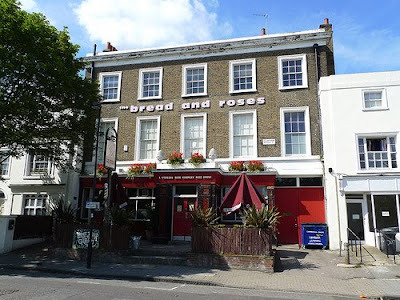 In your author's opinion, Clapham is an area with a real dearth of decent pubs, and that's what makes the Bread and Roses, on Clapham Manor Street, so welcome. Run by Battersea and Wandsworth Trades Union council and the Workers Beer Company, and draws its name from a poem by James Oppenheim and a strike of female textile workers in Lawrence Massachusetts, USA in 1912. With an excellent range of well-kept beers, and also live music and DJs at the weekend, quiz nights and even burlesque specials in the function room upstairs, you are unlikely to get bored, especially if you're a Guardianista who wants people to think you care about the workers without actually ever having to see one. This morning, around 1,000 'gorillas' will descend on London for the annual Gorilla Run, which sees sponsored people dressed as gorillas doing a sponsored run for The Gorilla Organisation. 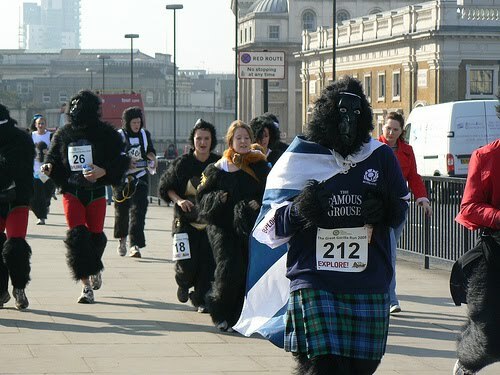 The run, which has been taking place since 2003, sees the gorillas run, jog or walk 7km around town, beginning and ending at the Tower of London and Tower Bridge. Afterwards, at around 12.30pm, there are prizes in a number of categories including 'best dresses gorilla' at the Agenda Bar, on Mincing Lane. All fairly wacky, but as the participants have had to pay at least £80 to take part, then raise £400 in sponsorship for a pretty worthwhile cause, you can't really begrudge them it, even if £50 does go on gorilla suit hire. 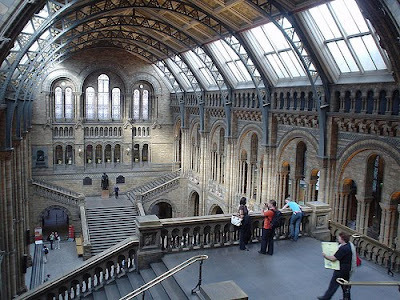 A PR person writes to let us all know that this evening the Natural History Museum is having a special one-off late event entitled After Hours – Science Uncovered. 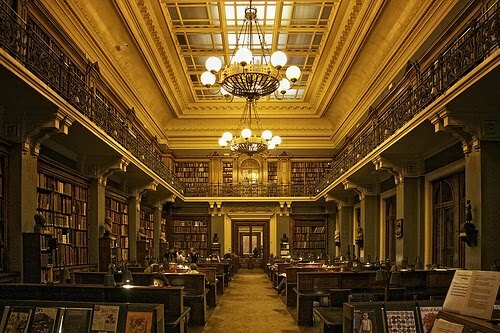 It offers visitors a chance to meet leading researchers based at the museum and view rare, never-before displayed specimens. This is your opportunity to see such treasures as the Tower of London Barbary lion skulls, the first maggot ever used as forensic evidence to convict a criminal in court, and a skull of the recently-extinct Chinese river dolphin, which has never been brought out in public before. Three hundred of the scientists who usually work in the bowels of the museum's many locations, and aren't usually allowed out in public, will be available to answer all your stupid questions. They will presumably been briefed to expect vacant plebs like your author, with the sort of stupid questions members of the public have, about which would win in a fight out of a tiger and a lion, or how bonobo monkeys say hello. The Calder Bookshop, otherwise known as the Bookshop Theatre, was established in 2000 by John Calder on the Cut, between Waterloo Station and Southwark Tube Station. 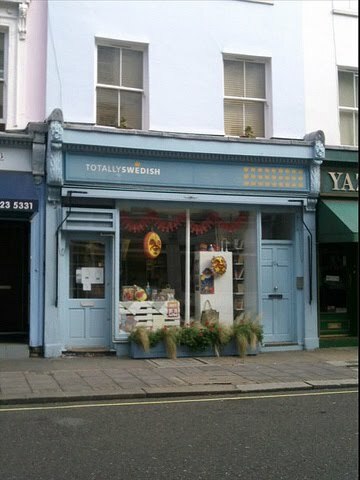 The shop in literary fiction, poetry and drama, but it also hosts discussions, literary readings, film showings, music events and theatre performances. Tonight, as part of this regular series of events, John Calder presents a selection of light and comic poems and verse, read by actors. The evening begins at 7pm and costs £6. Booking is advisable on 020 7620 2900 or amiddleton@calderbookshop.com. 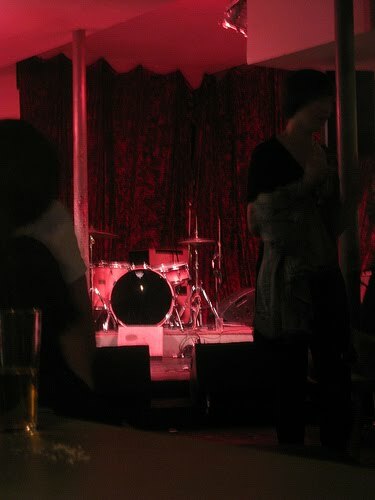 A relative newcomer to North London, the Flowerpot, in Kentish Town, is a music venue and pub which hosts free gigs most nights. The management promise at least one live act and one guest dj on any night you attend, and unlike many music venues your author could mention, they even pride themselves on selling 'honestly priced alcohol'. In the past, the Flowerpot has hosted gigs by Laura Marling, Madness and Billy Bragg, as well as the Kooks and Florence and the Machine, but don't let that put you off. Your author popped in a couple of months ago and enjoyed a thoroughly pleasant evening's entertainment for not much money at all. The British Museum is full of unusual treasures, and lurking in Room 10 is an intriguing statue of a winged bull with the face of a man. It which once stood at the Palace of Sargon II, in Khorsabad, in modern-day Iraq. 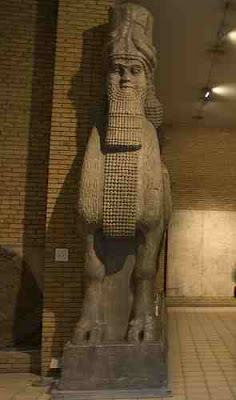 It was probably installed between 710-705 BC and is one of a pair of such beasts which once flanked an entrance to the Assyrian king's citadel. At sixteen tons each, the statues are amongst the heaviest items in the Museum and were discovered by French archaeologist Paul-Emile Botta in the 1840s, but were deemed too heavy to move by the French, and left behind following the excavation. .In 1849 Henry Rawlinson, a British resident in Baghdad, arranged to buy them from the French consul, and cut them up into pieces to transport them. 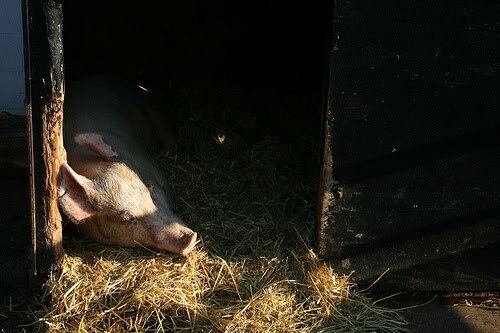 Surrey Docks Farm is a 2.2 acre city farm on the south bank of the Thames at Rotherhithe. 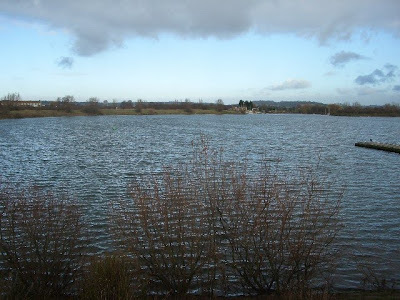 It is home to goats, sheep, cattle, pigs, ducks, geese, chickens, turkeys, bees and donkeys. Alongside this, there are gardens, an orchard, a herb garden, a vegetable patch and a wild area, as well as the dairy, a bee room, a blacksmith’s forge, adult education rooms, and a cafe. 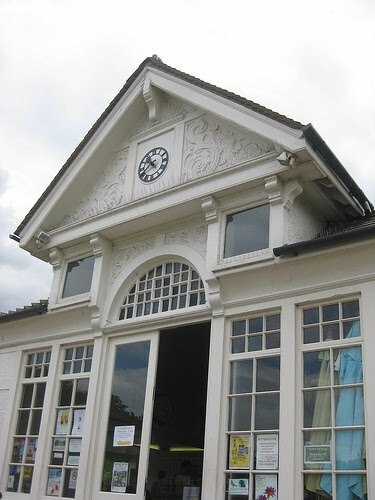 It also hosts monthly craft markets on the first Saturday of every month. St Peter's Barge, in Canary Wharf, is London's first and only boat church, offering spiritual guidance to those who live and work in the area. It was acquired as an empty Dutch freight barge in 2003 by St Peter's Canary Wharf Trust, refitted in the Netherlands before being sailed back across the North Sea under its own power in summer 2003. 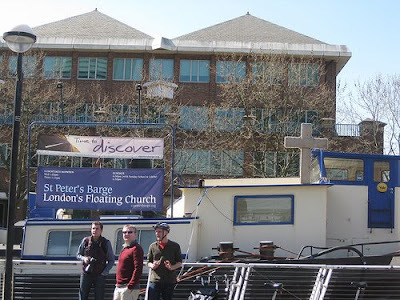 Following the appointment of a permanent full-time Church of England minister in July 2004, the boat church now operates from a permanent mooring in West India Quay, right beside the Docklands Museum. Probably not worth the journey on its own, standing as it does beside a Travelodge and a Wilkinson in Kingston, David Mach's Out of Order is a piece of installation art consisting of twelve telephone boxes, gradually falling over like dominoes. It was installed in December 1989, and despite a petition for its removal in 2000, it was still there last time your author was in the area. 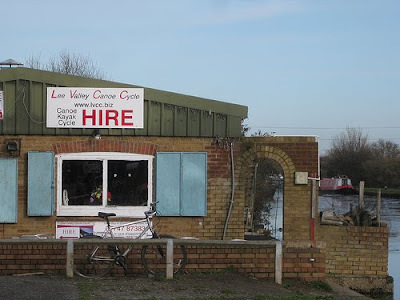 Probably just as well, considering it is listed (albeit unfairly) on Wikipedia as Kingston's only landmark. Believed to have been established as early as 1541, the Castle is on the corner of Furnival Street and Norwich Street, in the City. 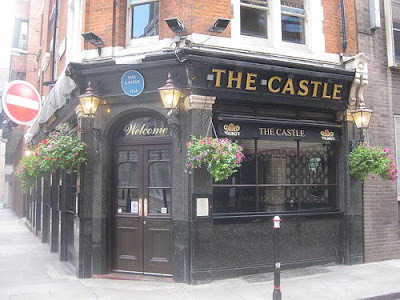 As with so many London pubs, however, the modern pub dates from much later, around 1901. Your author visited last week, and despite the busy pavement outside, it wasn't hard to find a seat inside to sample one of up to eight real ales, sourced from breweries around the UK and displayed on a blackboard next to the bar. Alongside that, it's very much your usual mix of braying city-boys and Australian barmaids, it would seem. It is a free house, and that is always a bonus in your author's view as it gives the owners a bit more flexibility in what they do with it. 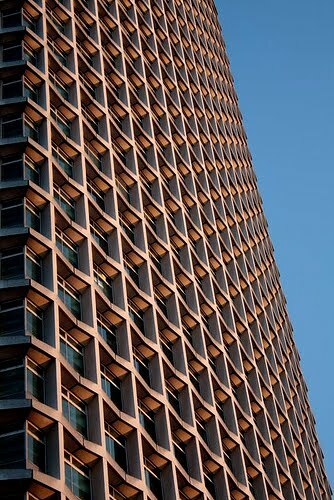 Now, according to fancyapint, it is in the hands of the people run The Bell on Cannon Street and the Wheatsheaf in Borough Market. 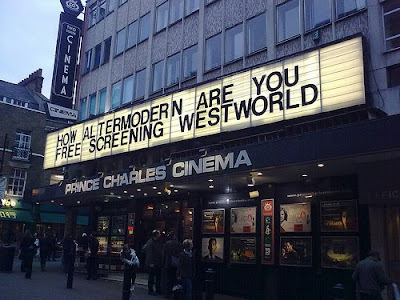 We all know Leicester Square Cinemas can be hideously expensive, but for your money you certainly get a bit of history. 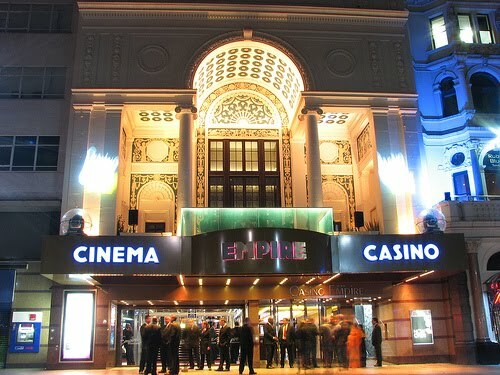 Built, like much of the square, on the site of the Earl of Leicester's London Mansion, the original Empire Theatre was designed by Thomas Verity and completed in 1884. In 1887, the theatre reopened as a popular music hall named the Empire Theatre of Varieties, and in 1896, we are told that it hosted Britain's first commercial theatrical performances of a projected film, by Auguste and Louis Lumière. 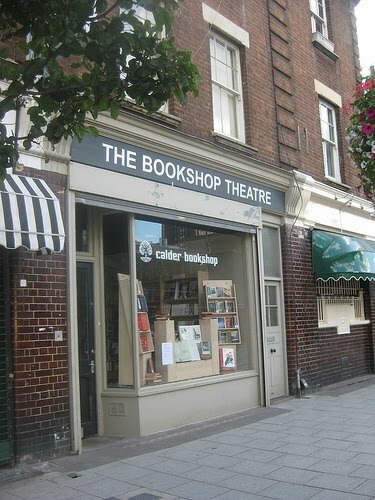 This theatre is also credited with having been the birthplace of the vacuum cleaner, after the inventor H. Cecil Booth visited to see the demonstration of a similar, but useless, machine which gave him the inspiration for his invention. In 1927, Metro-Goldwyn-Mayer demolished the original theatre and rebuilt it as a cinema, which opened in 1928. The Empire still retains that 1928 façade, and though it stood hidden for many years after a 1960s refurbishment, it is open to the air today. If you look high up in Sloane Square Tube Station, you will see the large square pipe shown below. This pipe holds what is left of the River Westbourne, a river which shaped London as we know it, but was buried underground by Victorian Engineers in 1856-7 and stripped of its name and function, renamed as the Ranelagh Sewer. 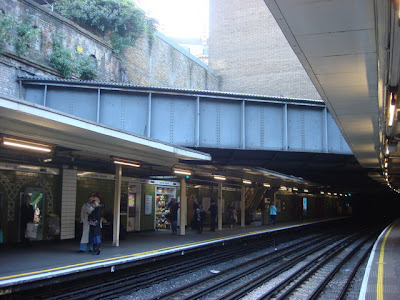 The Westbourne once flowed from Hampstead through a fishpond at Kilburn to Hyde Park, where it created the valley now occupied by the Serpentine. 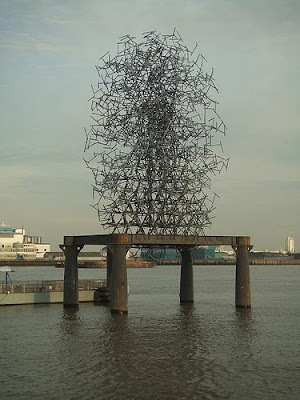 It eventually reached the Thames near Chelsea hospital, and the water was once even diverted to a reservoir at Chelsea Waterworks. 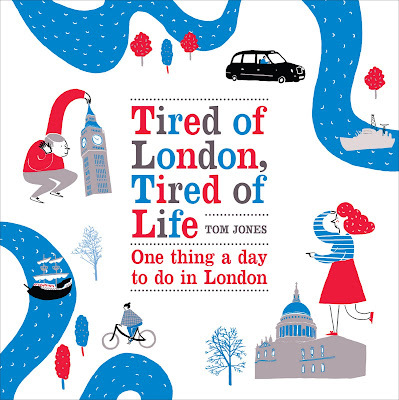 Nowadays, it doesn't even get to see the light of day, and has become a river of sewage which only gets close to the surface in a metal prison inside a tube station. It's all very sad really. 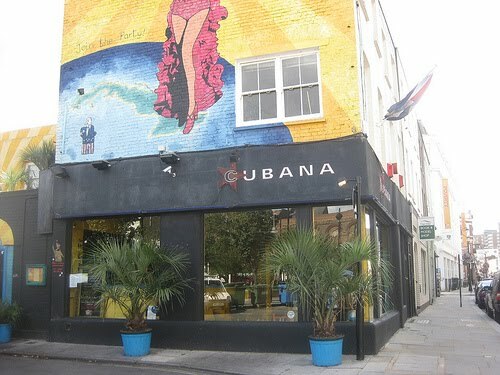 Bar Cubana, on Lower Marsh in Waterloo, is an atmospheric little Cuban Bar, which offers a range of Cuban food and drink. Your author is unsure exactly how it came to be, but it is claimed that Fidel Castro is a shareholder. 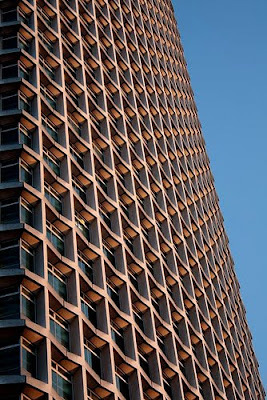 According to his blog, the Managing Director of the bar is Phillip Oppenheim, the former MP, who once served as a Government Minister and a Parliamentary Assistant to the Chancellor of the Exchequer. Oppenheim lists Fidel Castro as a shareholder of the bar, and he himself is involved in trade with Cuba, importing rum and coffee from the country, as well as running the Carnival de Cuba, London's annual Carnival de Cuba. He is also a director of Waterloo Quarter, a business alliance regenerating Waterloo. But let's not let all this detail distract us from the budget-friendly tropical cocktails, the two course £8.95 pre-theatre menu and the Salsa and Latin music on Wednesdays and Thursday. 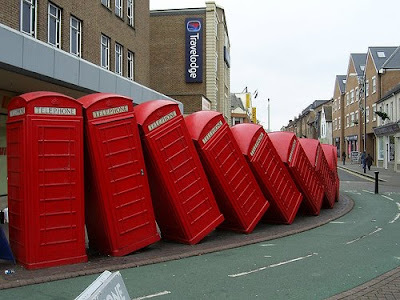 Your author spends a considerable amount of time bleating on about how you can see anything in the world in London, and a perfect example is to be found in the Geraldine Mary Harmsworth Park, just outside the Imperial War Museum. 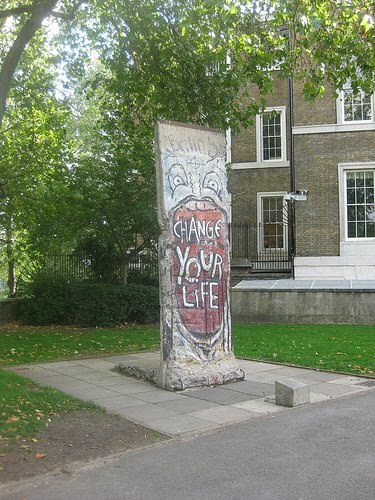 For here you can find a genuine section of the Berlin Wall. Painted with the words, 'Change Your Life', which are attributed to the graffiti artist Indiano, the section of the wall was acquired by the Imperial War Museum in 1991, two years after it fell. It originally stood near the Brandenburg Gate, one of eight Berlin Wall crossings points. Following the Revolutions of 1989, and the fall of the wall, it was at the Brandenburg Gate on 22 December 1989 that the crossing was officially reopened and Helmut Kohl, the West German chancellor, walked through to be greeted by Hans Modrow, the East German prime minister. 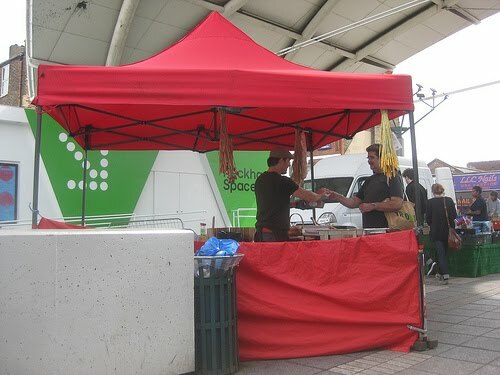 Every Sunday from 9.30am til 1.30pm, there is a small farmer's market in Peckham Square, at the top of Peckham High Street. 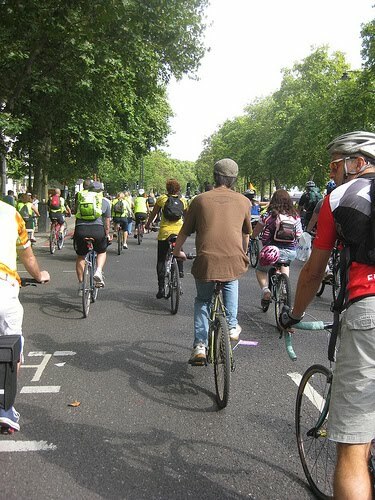 Whilst there are plainly very few farmers in Peckham, the stallholders travel from places like Kent, Surrey and Sussex to sell a range or produce which often includes free-range meat and eggs, organic fruit and vegetables, salads, fresh juice, as well as cheeses and breads and cakes. 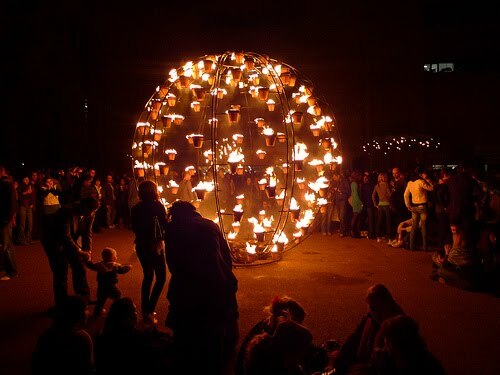 The 14th Mayor’s Thames Festival kicks off this afternoon, with events taking place on the riverbanks, bridges and river from noon until 10pm, anywhere between Westminster Bridge and Tower Bridge. 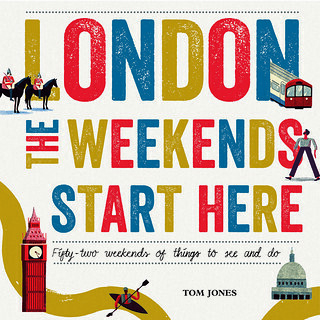 There are seemingly countless events and stages, with street arts, a bandstand, countless performers, a carnival, films, a chance to tuck into a feast on Southwark Bridge, exhibitions, al fresco jive dancing, river events, a new beach beside the Thames, a river parade, markets, circus, music and dance. 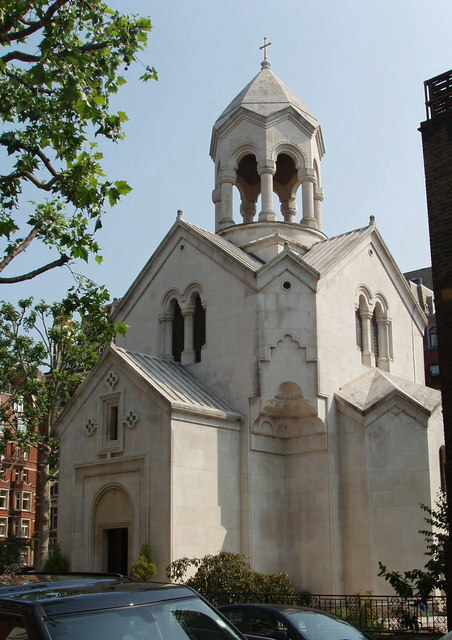 Built in 1922-3, and paid for by Armenian businessman and philanthropist Calouste Gulbenkian, the Saint Sarkis Armenian Church, was designed by Mewés and Davis but, and modelled on a bell-tower in Haghpat Monastery in Armenia. It is located in Iverna Gardens, in Kensington, just a short distance from Kensington High Street, and apparently when Gulbenkian decided to fund it he was living in Paris but chose Mewés and Davis because he also maintained a permanent suite at the Ritz Hotel, which was also designed by Mewés and Davis, and he admired their Beaux-Arts approach to architecture. 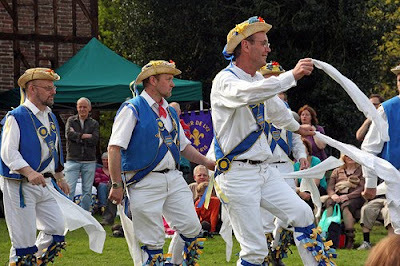 Traditionally thought of as an excuse for bearded men to escape their wives, drink fine ales and dress up, Morris Dancing finally gets some recognition in a genuine arts centre this weekend with the Southbank Centre's 5000 Morris Dancers Weekend. Pop artist David Owen brings a Morris-inspired large-scale installation to Southbank Centre, and the best in folk and Morris dance spend the weekend dancing at the centre, alongside live music and film celebrating the art. If you're looking for Morris Dance in its purest form, one hundred of the finest morris dancers from across England will also be assembling at noon today and tomorrow and dancing throughout the afternoon. 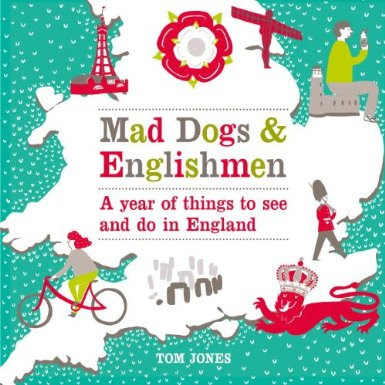 Featuring Hammersmith Morris Men, Mortimer's Morris (Nottingham), Pecsaetan Morris (Sunday only), Boggart's Breakfast, Eynsham Morris (Saturday only), Stone Monkey Sword Dancers, Moss Brothers and Gog Magog Molly.